BRING YOUR OWN KEG TO YOUR NEXT HASH!!! THESE KEGS ARE ACTUALLY OPERATIONAL!!! FILL THEM WITH YOUR FAVORITE BEVERAGE AND ENJOY!!! 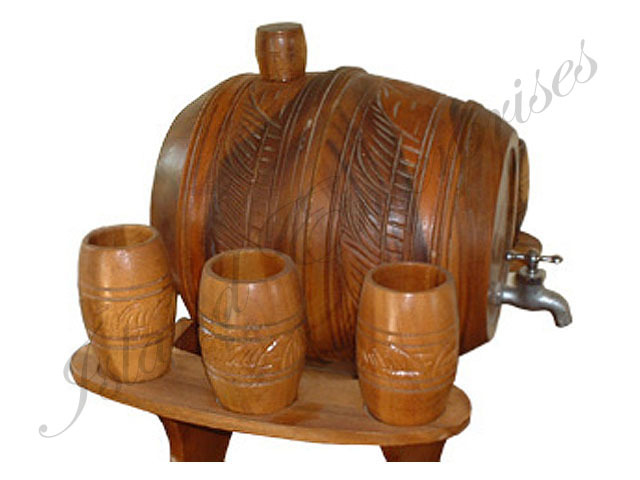 We can carve and paint your Hash Logo and names on the keg and cups. They are sealed and guaranteed not to leak, or crack. Additionally we offer a 100% money back guarantee if you are not happy with this product for any reason !! !